Being we are in the beginning of WrestleMania season and seeing all the Royal Rumble aftermath playing out, it’s shocking to report that a top star is officially on their way out of WWE. That is exactly the case today as WWE has confirmed that Dean Ambrose will be exiting the company when his contract expires in April. Of course anyone that watches WWE programming can see why Ambrose would be frustrated with his position in the company over the past few years. After a hot return from injury just a few months ago, Ambrose was placed back into The Shield with Seth Rollins and Roman Reigns before Reigns announced his cancer diagnosis. Ambrose turned heel on Seth Rollins the very night of Reigns’ announcement and the whole situation just seemed ill timed and not really capitalized on since. What will likely turn out to be the biggest story following Ambrose’s exit will be the fact that All Elite Wrestling is now set to be WWE’s biggest competition and is ready to sign big names for big money. After AEW signed Chris Jericho, it was clear the company was ready to do big business and Ambrose will clearly be a prime target for them to aim for. 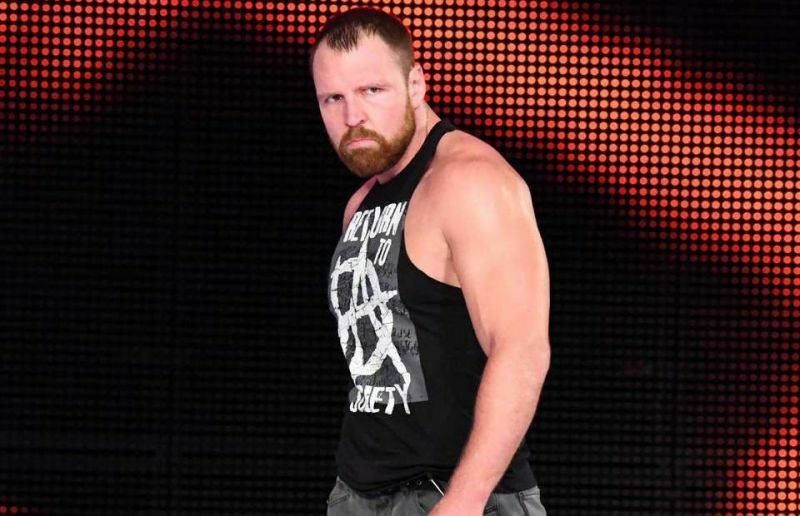 Of course Ambrose wouldn’t be able to use that name since WWE owns it, so he would likely go back to using his real name Jon Moxley in AEW or any other company. It’s also interesting to note that Ambrose’s wife Renee Young will likely remain with WWE for the time being, but will she have an incentive to leave if her husband ends up in the new company that could use a familiar face at the broadcast booth? It truly is an exciting time to be a wrestling fan again since wrestlers who are unhappy now have other options again. I never would have expected someone on the level of Dean Ambrose to turn down WWE money and pave his own way, but this is exactly the sort of thing that can create instant buzz for AEW. It’s going to be quite interesting to see how this plays out and what WWE will try to do to better things before more talents decide to jump ship.